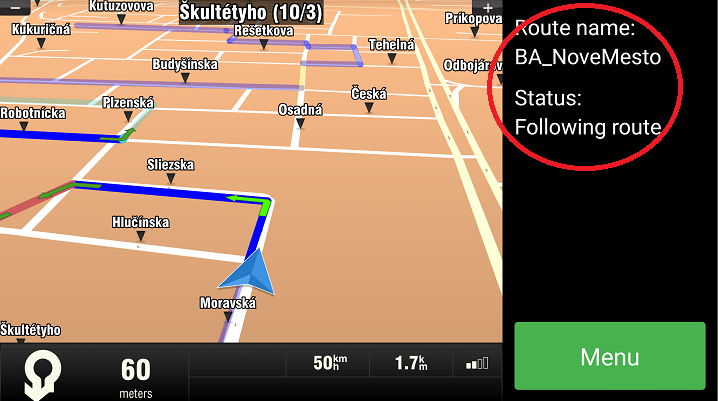 When you select a route, the navigation starts automatically. 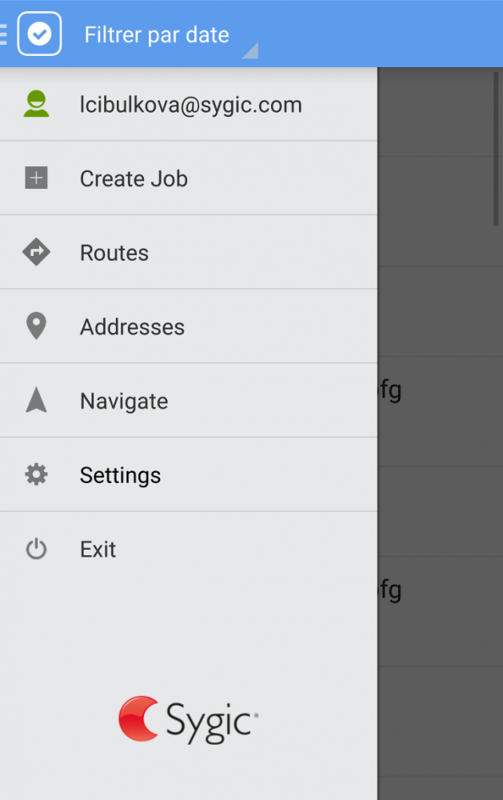 You can switch back to the Sygic Municipal interface, to the job you are executing, by tapping the route information (the text beginning with Route name) in the side bar top. 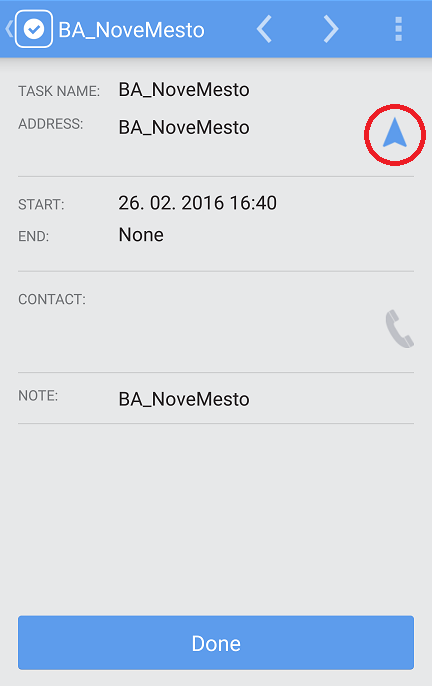 When in job list interface, you can get back to the navigaiton by clicking an arrow icon next to the address.